Juan Gris is popular with this simple name. Actually his full name was José Victoriano (Carmelo Carlos) González-Pérez. His long name is shortened into Juan Gris. He was born on 23 March 1887 in Madrid. Even though he was a Spanish painter and scluptor who was born in Madrid, he spent most of his time living in France. Let’s talk about his early education before he was famous as a sculptor and painter. In 1902 to 1904, he was enrolled to Escuela de Artes y Manufacturas in Madrid. He chose mechanical drawing as his major. José Moreno Carbonero is his teacher. He studied with him from 1904 to 1095. 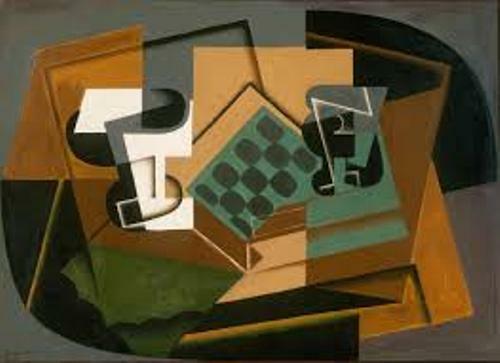 He changed his name from Jose Gonzales to Juan Gris in 1905. There many friends that he had when he moved to Paris in 1906. He became the good friends of other artists such as Fernand Léger, Georges Braque and Henri Matisse. Look at the works of another painter in Giorgio Morandi facts. Pablo Picasso was his inspiration and leader. 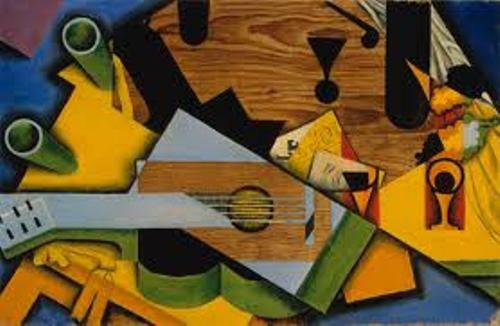 When Juan Gris was in Paris, he followed Picasso’s style. To begin his career as a painter, he submitted some illustrations in some journals such as Le Cri de Paris, Le Charivari and L’assiette au beurre. In 1911, he started to make painting seriously. He spent his time exploring the cubism style. He also gave up his job as a satirical cartoonist to focus on painting. In 1912, his painting with the title Hommage à Pablo Picasso was exhibited for the first time in Salon des Indépendants. It seems that people were very impressed with Juan Gris’s painting. In the same years, he exhibited in various galleries such as the Salon de la Section d’Or in Paris, Der Sturm in Berlin, and the Salon de la Societe Normande de Peinture Moderne in Rouen. 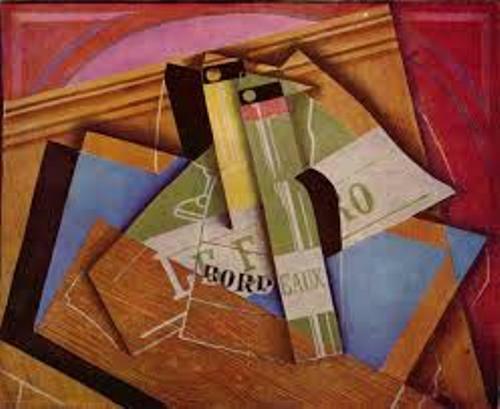 D.H. Kahnweiler bought the exclusive right of Juan Gris’ works in 1912. He signed the contract with him and became one of the prestigious artists. 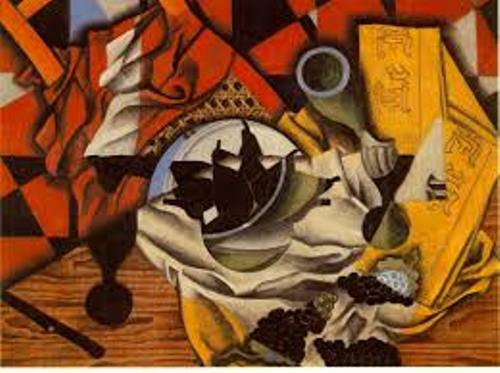 During an auction, his 1915 painting Nature Morte À La Nappe À Carreaux was sold $57.1 million. 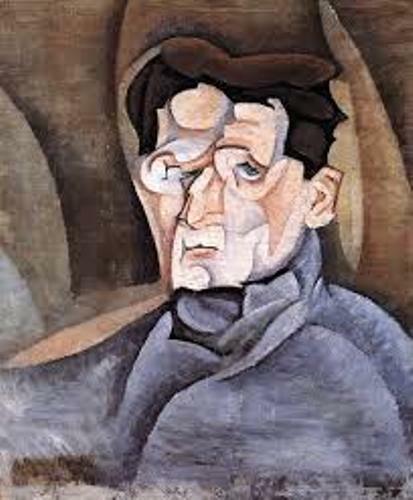 Do you have any opinion on facts about Juan Gris?